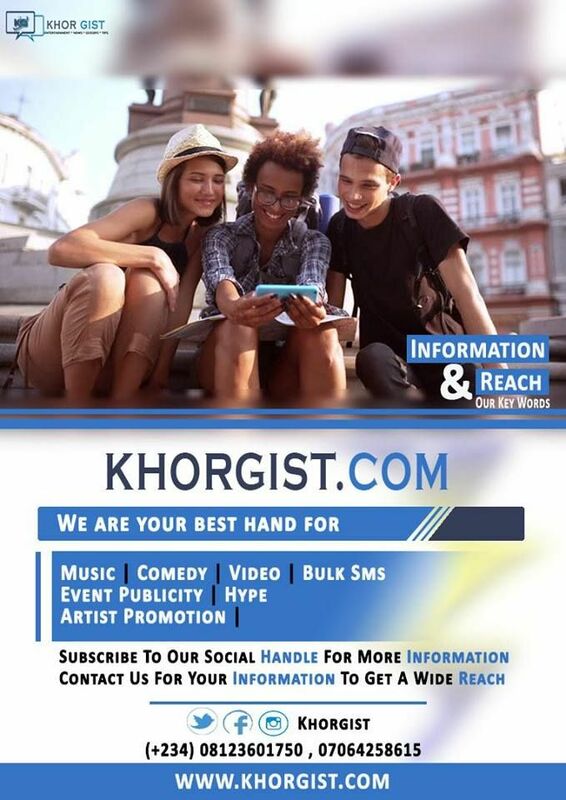 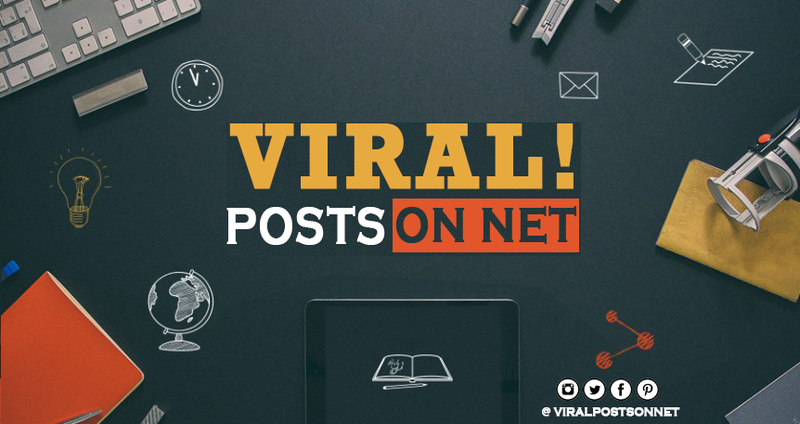 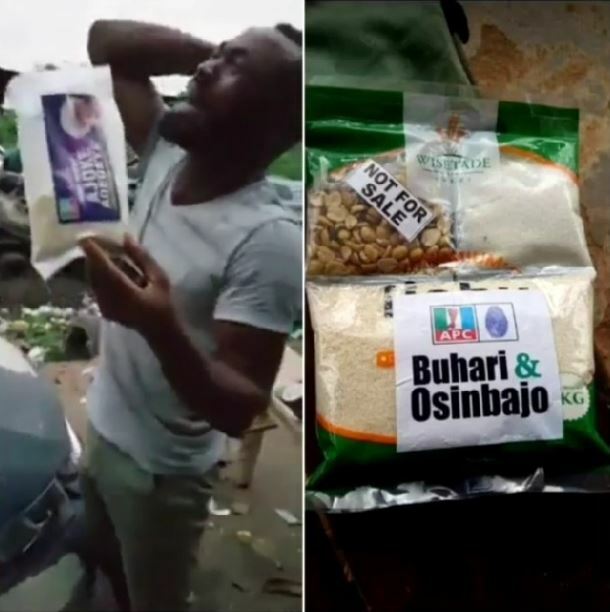 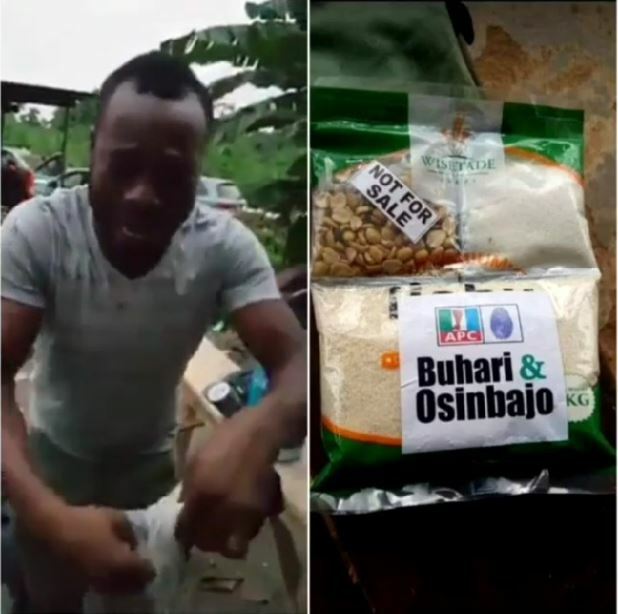 A young man was forced to shed tears about the future of the country when political campaigners loyal to the APC handed him a sachet of garri, sugar and groundnut to hold his tummy against hunger. 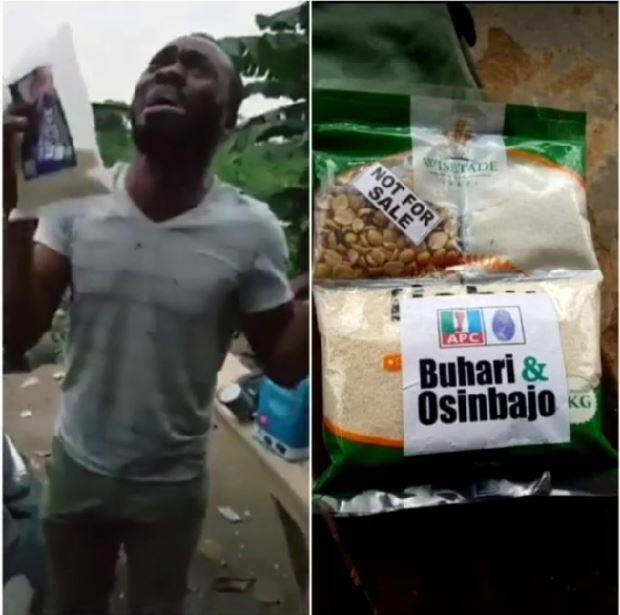 The young man created a scene as he burst into tears as he became paranoid about the future of the country under the present administration. 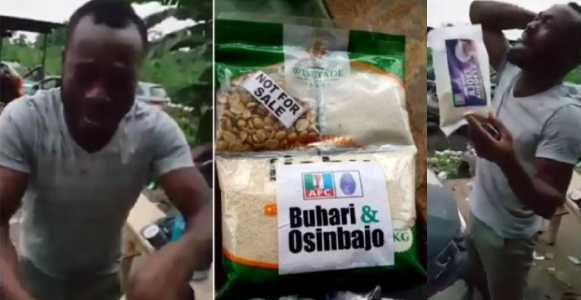 It would be recalled that politicians in Nigeria tend to share several eating materials to sway votes especially in rural areas.